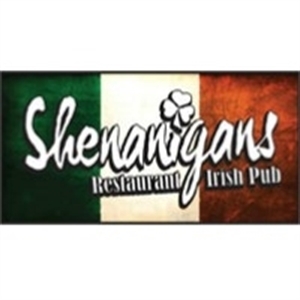 Description Shenanigans offers traditional Irish dishes, pub fare, seafood, vegetarian and kids' options—from the black angus burger to the grilled salmon with wild mushrooms, and the star attraction—Guiness tempura battered with homemade slaw and tartar sauce. Leave room for dessert because, from the Bailey's cream pie to the orange marmalade carrot cake, everything is made from scratch! Add Shenanigans to your free online travel itinerary.